Greases There are 14 products. 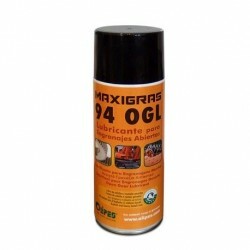 Maxigras Complex M is a high performance Complex grease for high temperature applications. 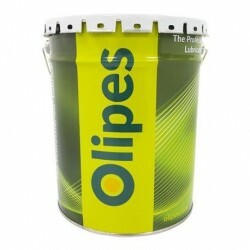 Maxigras Complex Pick is a high performance, high performance grease formulated with state-of-the-art complex thickener, solid lubricating additives and micronised copper. 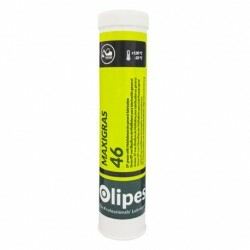 Maxigras 70 is a grease formulated with micronized solid additives, specially selected to withstand extreme temperatures and working conditions. 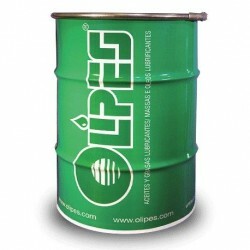 Free of lead and toxic heavy metals.